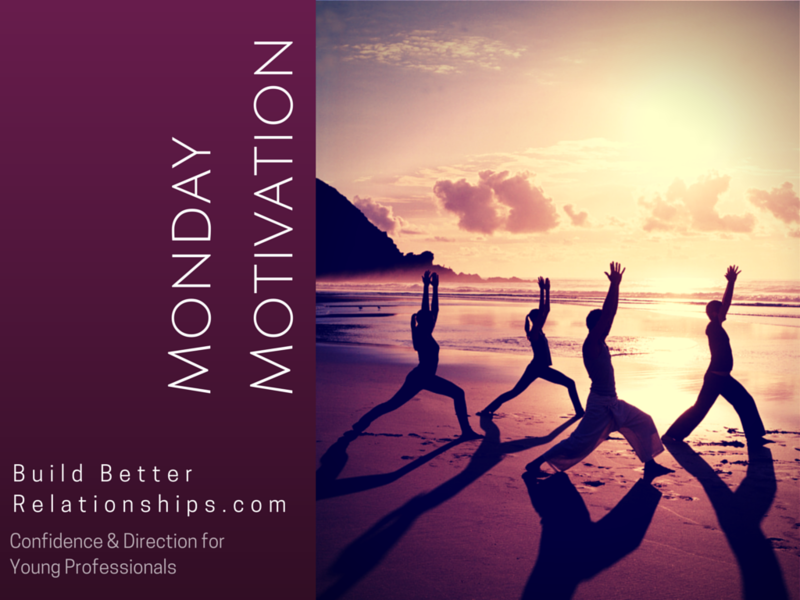 Monday Motivation: Get the Support that You Require | Jenny Sassoon | UnleashingU! In his book Start with Why (a book which I highly recommend), Simon Sinek writes about the importance of trust and support and the role that trust plays in our ability to succeed. Sinek writes that people are less likely to take risks and try new things if they do not have a sense of trust or support from others. He states that when we have this trust and support, be it practical or emotional, we “feel confident to push [ourselves] further..and put in the extra effort.” It is the support that we receive that contributes to us having the confidence to take the steps that we require to succeed in that which we set out to accomplish. This support may not be easy to come by and you may require some guidance in helping you find the kind of support that you require. Here are a few guiding question to help you figure out what type of support would work best for you. What are the qualities and characteristics of a person you would want to receive support from? Think about what would make you trust and believe this person. Who are the people in your life that you trust? Make a list of these people and note what kind of support you feel you could request of them. Think about what type of support works best for you, makes you feel good, and motivates you. Then go and tell that person you trust what it is that you want in having someone support you. As always, if you have any questions or comments, please be in touch anytime.